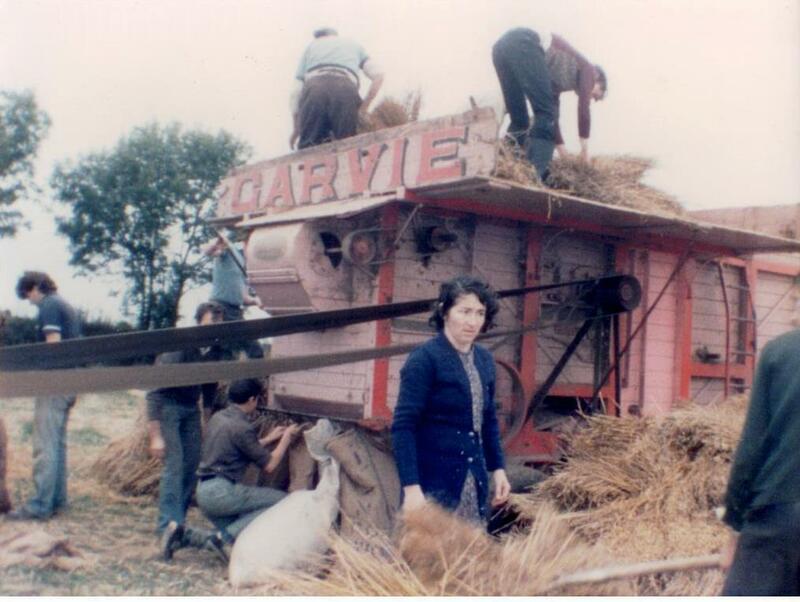 Before the arrival of the combine harvester, threshing day was a major event on farms at harvest time. 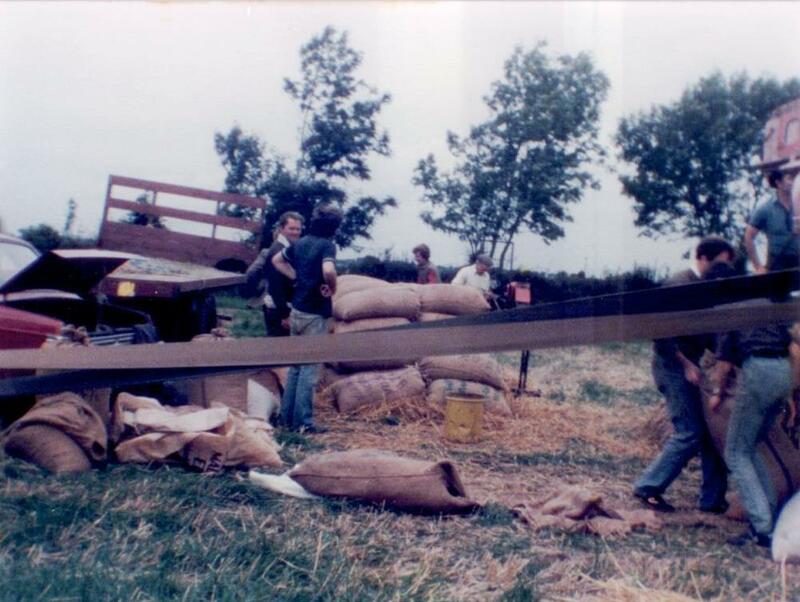 It was a case of all hands on deck with neighbours arriving to lend their help when threshing day arrived. 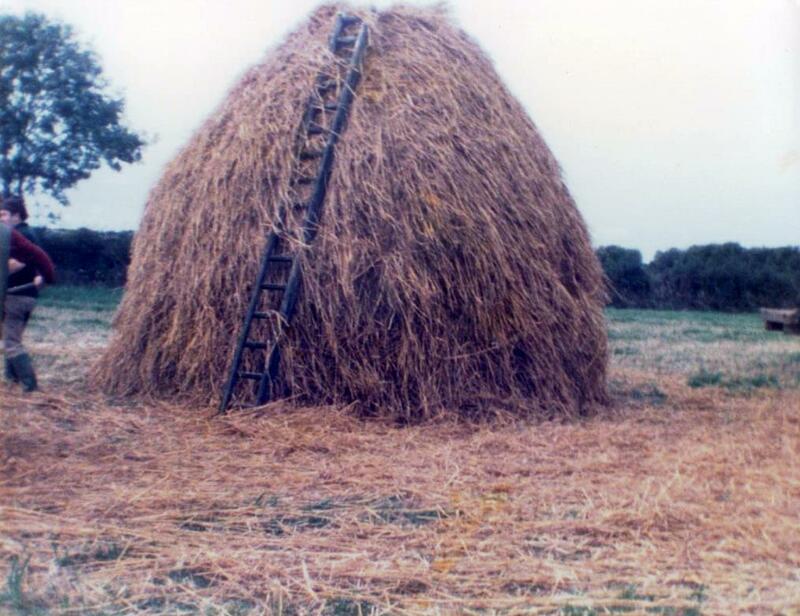 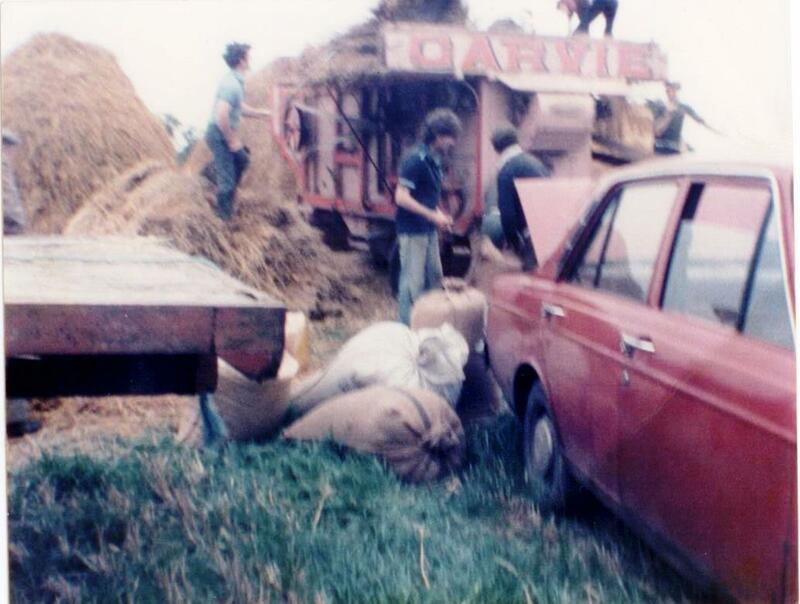 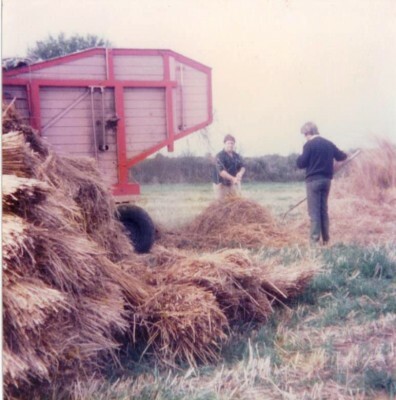 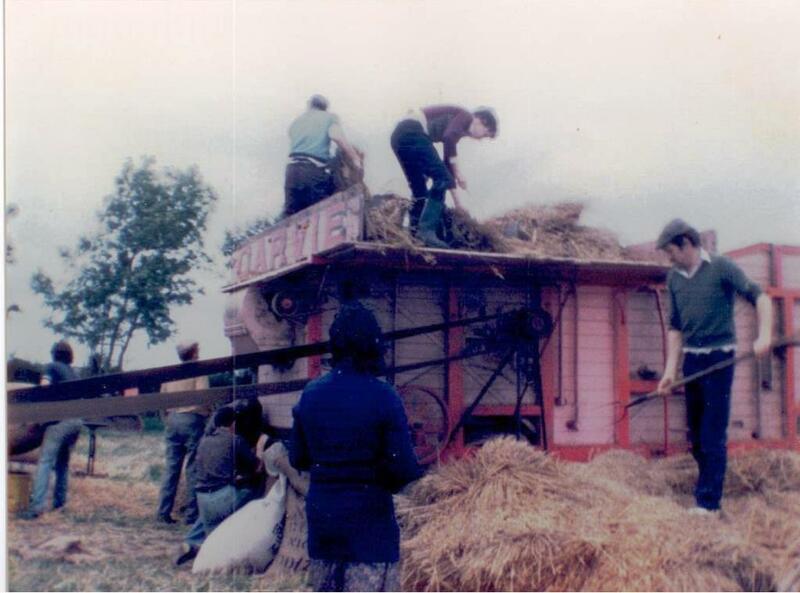 Thanks to Ulick Burke of Eaglehill we have photographic evidence of a threshing day in Barnaboy, Abbey in the 1970s which took place on J J Craughwell’s land. 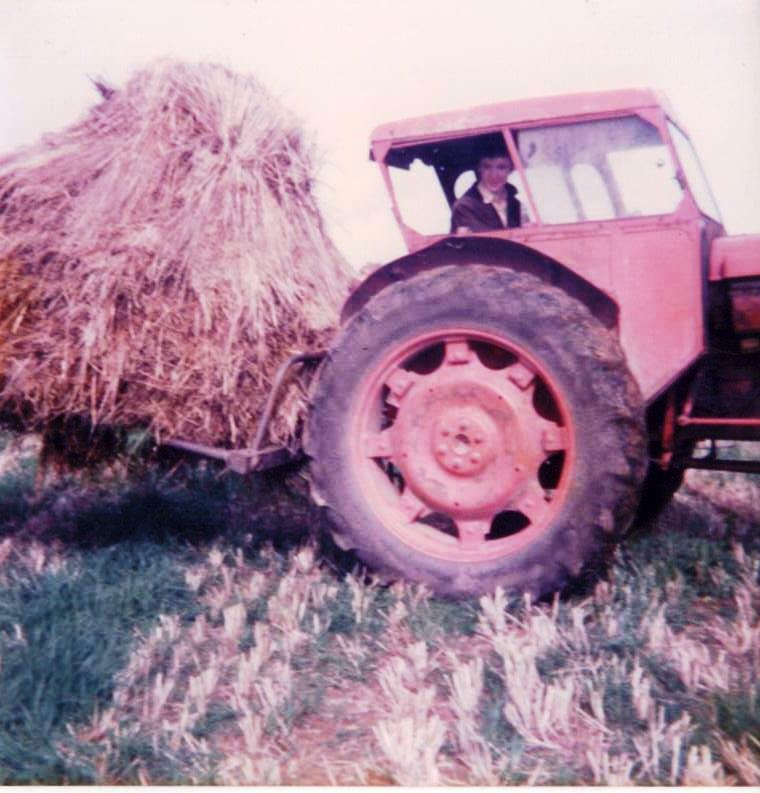 J J was himself the owner of the threshing machine used and like his uncle Paddy did before him, J J carried out all the threshing for farmers in the area. 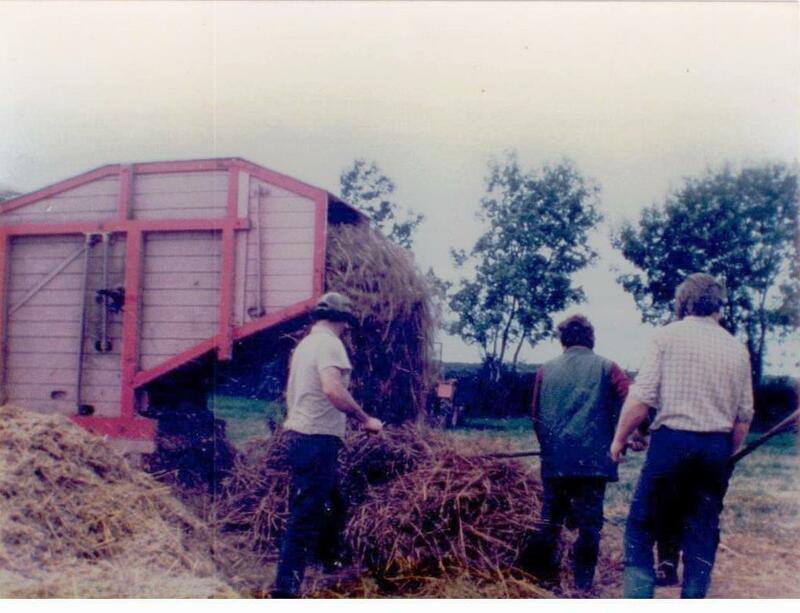 J J’s arrival on someone’s farm was the signal to prepare for a busy and enjoyable day ahead.